Creative minds will never run out of options because they will always come up with ideas to make the best of what they have. One such area that requires creativity is to use second hand plastic pallets to and turn these into distinctive pieces of furniture. Second hand plastic pallets are considerably cheap and there is a wide range of options available to choose from. If you are a creative mind then the 6 amazing ideas mentioned below are for you. 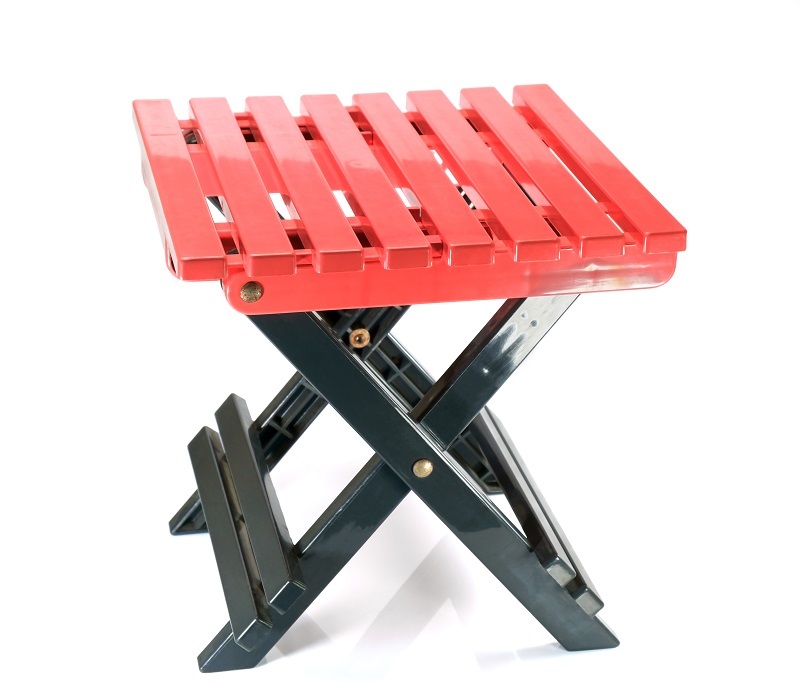 Consider these ideas and get the best out of your second hand plastic pallets. 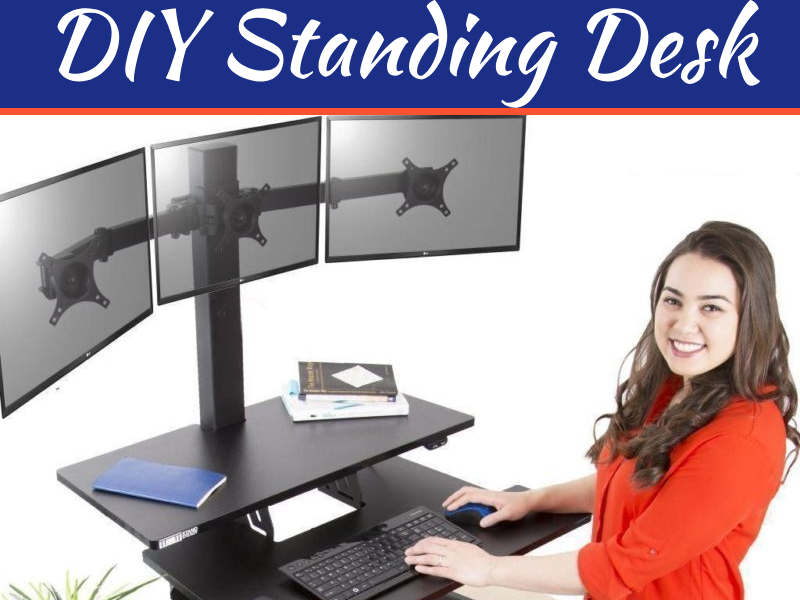 If you want to stand out as different from your neighbors, then this is definitely something that you should go in for. All that you need to do is to use the pallet as the table top and match the color and design with the pallet base. You can add wheels for ease of moving and your attractive coffee table is ready. You can make a classic looking dining table out of second hand plastic pallets. These dining tables can be used both indoors as well as outdoors. The table will offer you a rustic as well as a simple look wherever you place it. One of the best things is that the table can be personalized to the specific size that you want. 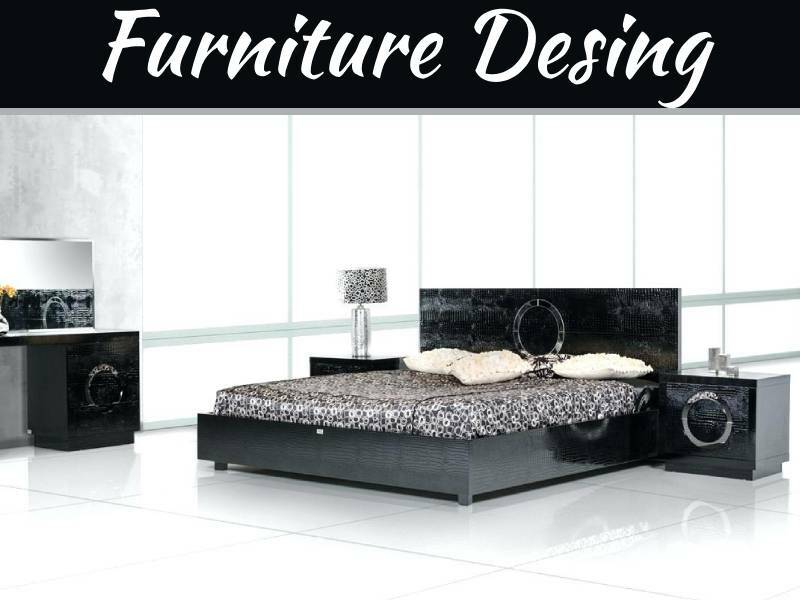 These dining tables are durable and will provide you a great finish as well. 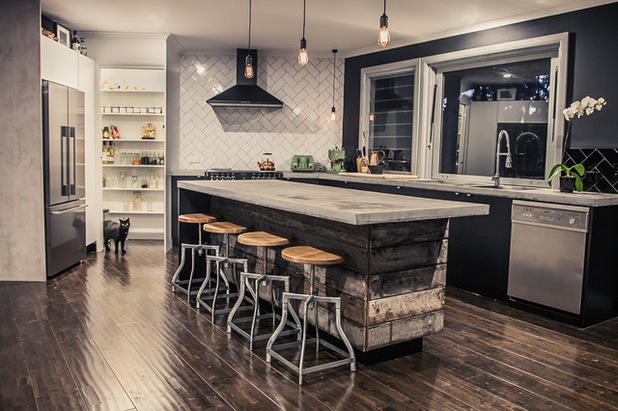 A kitchen Island is also one of the many things that you can make out of used plastic pallets. In order to make this you will need around 3 second hand plastic pallets. You will need to cut the pallet according to the size that you need and then after securing these you can add the top with a pallet as well. One of the best things is that you also have the option to choose your own design. It may be hard to believe, but you can actually make really beautiful and functional chairs and sofas out of second hand plastic pallets. 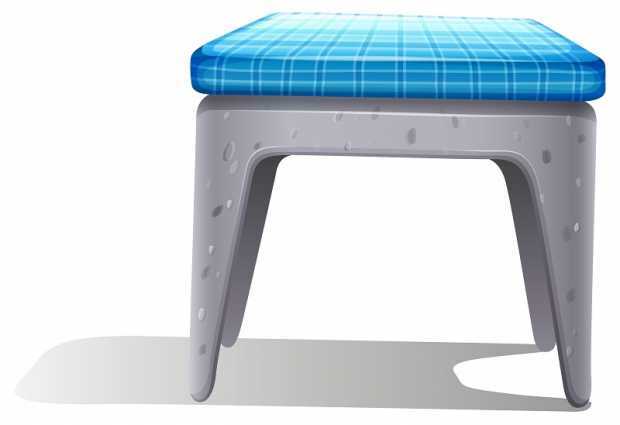 You can also design it in a way that you get comfortable seating. With these in your property you can be sure to enjoy a classic and excellent look whether you install these indoors or outdoors. A swing chair is one more amazing pieces of furniture that you can make out of used pallets. Here, you will need to use durable rope and bring the small pieces of plastic pallets together. Plastic is durable for sure, but you need to make sure that you have durable rope as well. 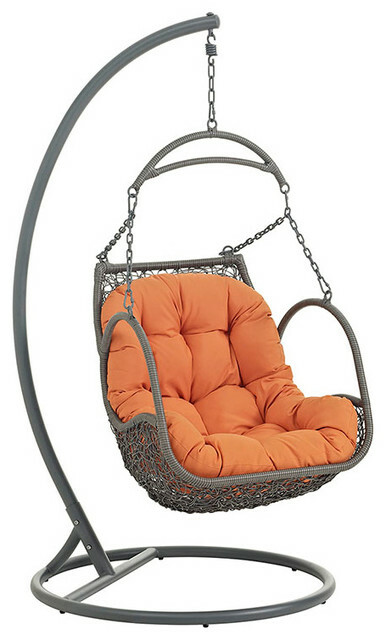 You will get not only a durable but also a good looking swing chair in your property. 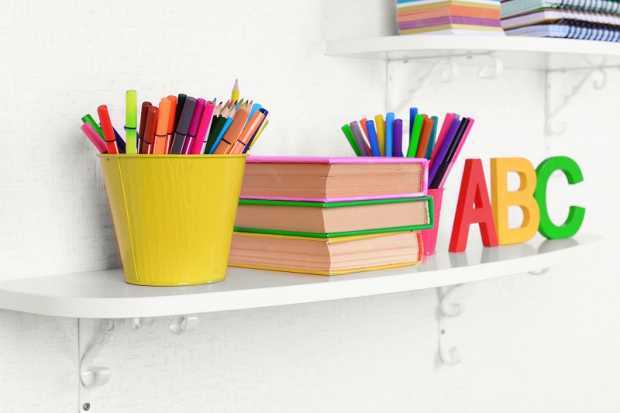 Wooden pallets are the first choice for many people however second hand plastic pallets are one of the great choices for a bookshelf. Due to the structure of pallets, it is easy to make bookshelves out of these. In making these pallets you also need not make a lot of modifications in this regard. Just place the pallets on the wall, secure these and make shelf for books storage. There are a lot of other amazing ways in which you can turn your second hand plastic pallets into beautiful furniture pieces. So make sure to be creative and come up with the best pieces that are suitable for your setup. There are many sellers in the market that will sell you the used plastic pallets in the most affordable rates, so make the best use of these pallets and get the best furniture at home or office.